Info: Created on 25th March 2017 . Last edited on 2nd January 2018. Congratulations! FontStruct Staff have deemed your FontStruction worthy of special mention. “Madagascar” is now a Top Pick. 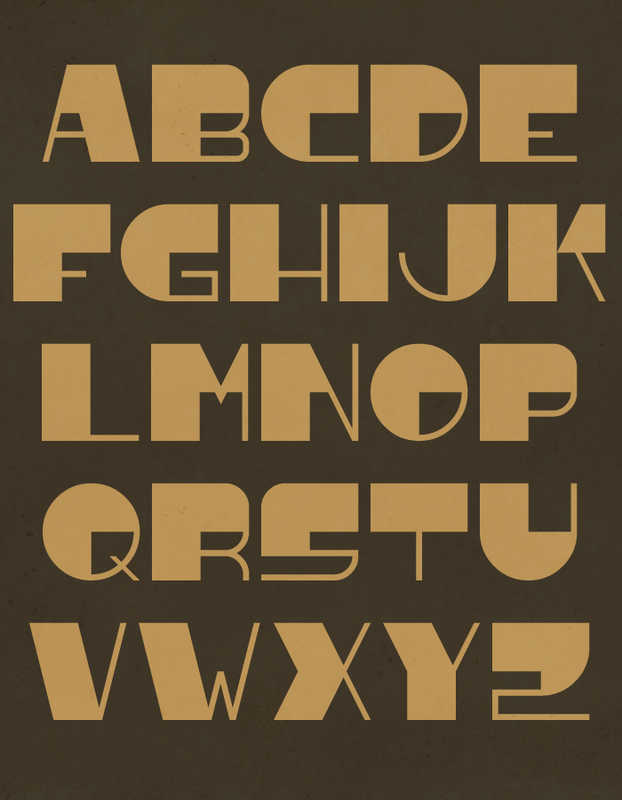 Gorgeous Art Deco style, the contrast of thick-fine line is striking. another winner! you make it seem so easy. it's not fair! but seriously, your work is consistency beautiful and ingenious, but most striking to me is the simplicity you employ. congrats. So much beauty in its simplicity!